Before Christmas our two friends Shirley Ramm and Paula Woollett kindly took the time to post photos of their makes as a result of my request following the regular Sunday 'Peek Of The Week' blog entry. Many thanks for doing this ladies, your work is fantastic and I'm sure it will inspire others to have a go! 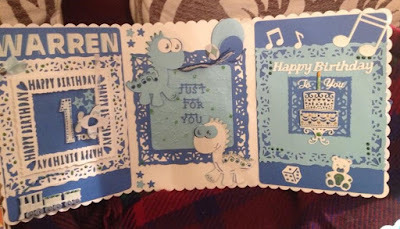 This fun, triple-aspect card is absolutely perfect for any little boy's first birthday. By keeping to the three colours of blue, light blue and white, Shirley has tied all the elements together using a whole host of dies. And of course personalising this card makes it unique - one of a kind. Well done Shirley! These two beautiful makes are made using the Cutting Craftorium Decorative Dimensions USB. They demonstrate how the Scan N Cut can take a flat piece of paper and bring it to life using three dimensions. 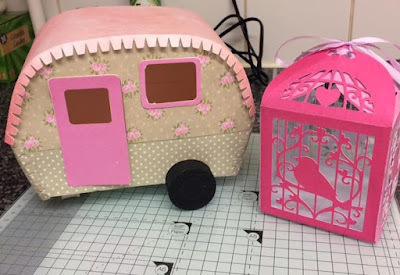 I just love the pretty papers Paula has used to decorate the caravan, and the delicate detail of the pretty pink box is absolutely delightful. Take a bow Paula! Thanks again ladies for showing us your makes and hopefully more people will follow your lead. I'd like everyone to think about popping over to my Facebook page and post a picture of their makes … and at the same time, tell me why you like it. Did you manage to overcome a crafting difficulty to make it? Did you make it specifically for a loved one or a special occasion? 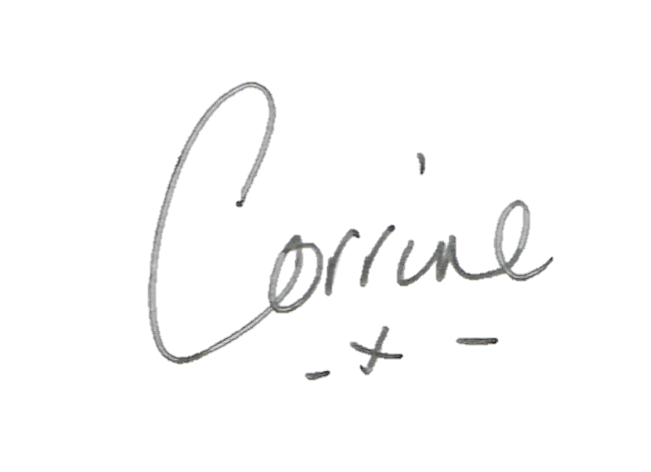 We can then talk about them in a little more detail on my blog.